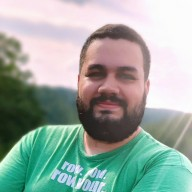 Discussion in 'Domains' started by jorgefelico, Mar 25, 2019. Great domain in the real estate category. Great for a landlord admin/management tool or maybe a landlord blog?